Wherever there is an established order, certain individuals will rise from the ashes seeking to inject a touch of chaos. While nowhere near as popular of a genre as in live-action television, anime does occasionally dabble in police procedurals. Whether opting for a more comedic or serious tone, cop shows are typically thrilling and quite accessible. 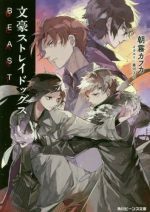 As long as the cast is packed with charming detectives and the criminals are somewhat interesting, these cases tend to be worth investigating! Produced by Sunrise, Double Decker! Doug & Kirill boasts the rare distinction of being a completely original production. 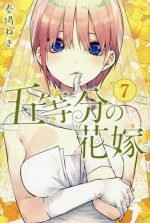 Without a manga or light novel providing the framework, the studio could explore any avenue of its choosing. Set in the city-state of Risvaletta, the average person's peaceful everyday life is continually at risk of clashing with a seedy black market revolving around an illegal substance called "Anthem". Tasked with protecting the public from this new menace, the "Seven-O" investigate any infractions associated with the drug. Teaming up with a seasoned veteran in Doug Billingham, Kirill Vrubel is an ambitious but well-intentioned rookie detective; unfortunately, the dude is also a magnet for trouble. Flip-flopping between hilarious misadventures and violent action, Double Decker! Doug & Kirill strikes a unique tone that helps distinguish the anime from its contemporaries! For those who appreciate Double Decker! Doug & Kirill's procedural element, here are six similar anime worth watching. Hailed as one of the best police procedurals to ever grace the small screen, Psycho-Pass is a must-watch for anyone with even a passing interest in anime. 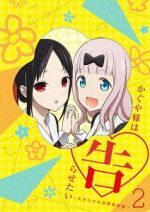 Periodically gory and targeted towards a more mature audience, Production I.G. 's modern classic ponders the relationship between human agency, justice, and destiny. Set during the 22nd century, the Sibyl System eradicated any and all traces of crime in Japan. 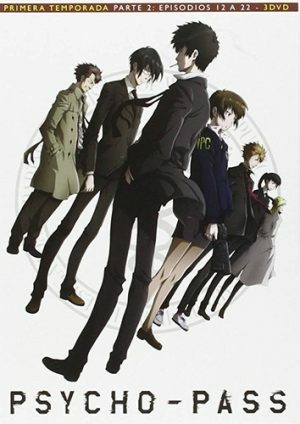 Analyzing each individual's mental state to identify their threat level, a person's Psycho-Pass determines whether they are deemed a danger to society. Employed to serve as Sibyl's watchdogs, Inspectors and Enforcers maintain order by punishing those bearing any villainous thoughts. If labeled as a criminal, there is no going back; consequently, many alterations turn violent and require lethal force. Sooner or later, an Inspector's Psycho-Pass becomes an issue, transforming the detective into the person they used to hunt. Rather than simply cutting their losses, these fallen officers are tasked with carrying out the police's dirty work as Enforcers. 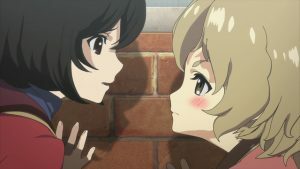 Even though Kirill Vrubel and Akane Tsunemori are driven by entirely different goals, both anime center around naive rookie detectives who are assigned to seasoned veterans. Stoic and soft-spoken, Shinya Kougami is a more than competent replacement for Doug Billingham. Firmly within the "thriller" genre, Psycho-Pass takes a more grounded approach than Sunrise's procedural, but a sci-fi element is present across both series. Reuniting key members from Sunrise's 2011 anime, Double Decker! Doug & Kirill has been billed as part of the Tiger & Bunny project. 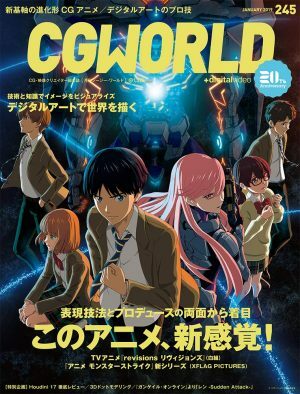 Regardless of what might be implied by the eponymous characters' mecha-like costumes, this anime is an incredibly poignant superhero crime drama. Set in a universe where people with special powers are seen as a cross between celebrities and athletes, Tiger & Bunny revolves around a group of heroes who are rewarded points depending on their good deeds. At the end of a season, the highest ranked performer is crowned as the "King of Heroes." A veteran of the business going through a steady decline, Kotetsu T. Kaburagi is partnered up with Barnaby Brooks Jr., an exciting youngster predicted to be a future king. Like any good buddy cop drama, originally, these two absolutely despise each other, but they are left with no choice but to work together. 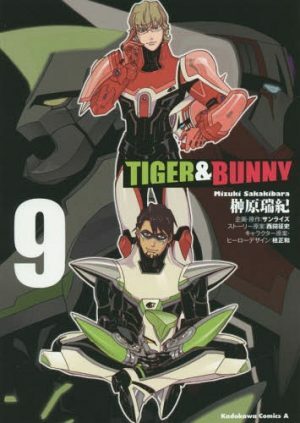 Predominantly packed with other heroes, Tiger & Bunny boasts a marvelous cast of diverse and memorable personalities. 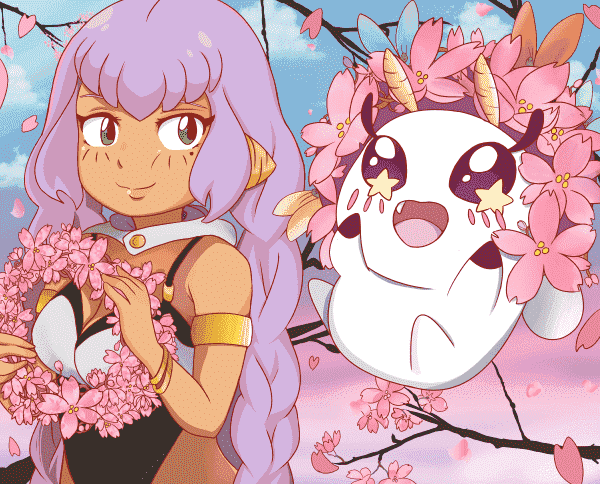 At the bare minimum, everyone will fall in love with one character! In terms of tone, Tiger & Bunny and Double Decker! Doug & Kirill are cut from the same cloth. Most episodes feature a handful of laugh-out-loud moments, but both shows know when to get down to business! An unabashedly weird anime, Samurai Flamenco refuses to be confined to a single genre. 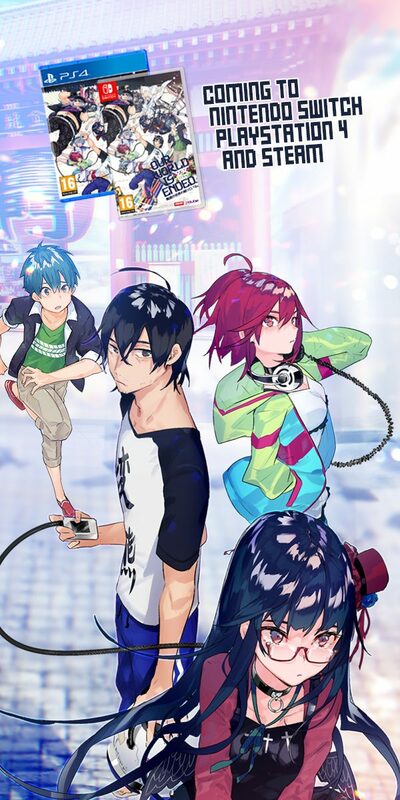 Centering around the noble deeds of a model turned amateur superhero, Manglobe's anime can be accurately described as a drama, comedy, parody, or a straight up action series. Going through various tonal shifts, Samurai Flamenco's pacing might be a bit jarring for certain people, but the likable characters and decent animation makes this a solid recommendation. 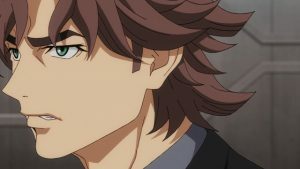 Tired of only being a famous model, Masayoshi Hazama wishes to emulate the superheroes he grew up watching as a child. 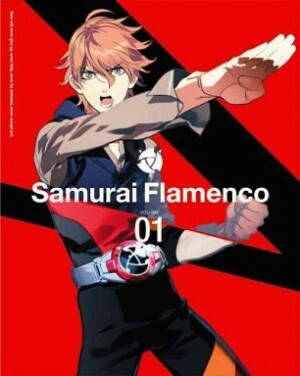 Endeavoring to rid the city of crime and stop litterers in their tracks, Masayoshi's nights are spent patrolling through the dangerous streets as Samurai Flamenco. 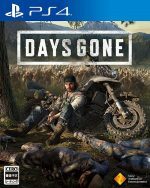 At first, the protagonist injects himself into crimes that are scarcely more than misdemeanors, but things escalate rather quickly! Seldom taking itself too seriously, Samurai Flamenco loves to have a laugh at its own expense, while Masayoshi's optimism is shared with Kirill Vrubel. 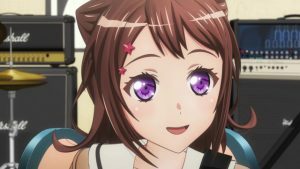 Any Anime Like Double Decker! Doug & Kirill? If asked to select one classic anime that exemplifies the police genre, You're Under Arrest would have to be it! Launching as a four-part OVA, the anime's popularity incentivized Studio Deen to produce a full series, although this would be only the first in a long line of sequels. 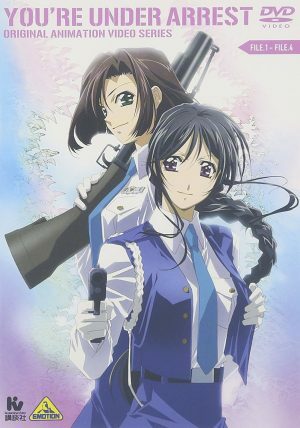 Centering around two policewomen rather than guys, Taiho Shichau zo follows the daily lives of a police station's employees. While there are running gags and storylines that tackle the job's harder aspects, the vast majority of the series opts for an episodic structure. Due to the memorable cast and crisp writing, Taiho Shichau zo is accessible and an easy sit. Set to join the ranks of the force as a patrolwoman, Natsumi Tsujimoto ends up getting ticketed after taking a shortcut to try and avoid arriving late on her first day. Making matters even worse, the ticketing officer was none other than Miyuki Kobayakawa, Natsumi's future partner. Unsurprisingly, they start off on the wrong foot, but they soon form a formidable duo who patrol the streets in search of traffic violations! Rightfully hailed as a masterpiece, 1995's Ghost in the Shell is a tough act to follow. 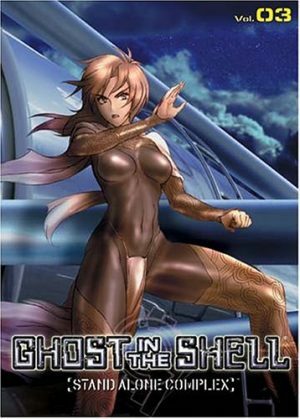 Released more than half a decade later, Ghost in the Shell: Stand Alone Complex takes place within an alternative reality, although the world is not significantly different. While the films ponder whether individuality can exist without a human body, Stand Alone Complex places a heavier emphasis on the larger society than its isolated citizens. Blending man with machine, mankind has advanced to a point that a susceptible human body can be substituted for an artificial frame. This innovative technology birthed a new class of criminal, ones capable of instigating widespread mayhem by hacking into a person's cybernetic components. As a response to this modern danger, the Japanese Government established Section 9, a police unit equipped to handle crimes of a more sensitive nature. Split into two categories, episodes are either stand-alone or complex. The former illustrates Section 9's role in maintaining social order; conversely, the latter deals solely with the main plot concerning "The Laughing Man," a highly intelligent hacker who could shatter Japan's peace. Without warning or any apparent reason, strange gates appear in South America and Japan. Known as the Heaven's Gate and Hell's Gate respectively, the zones within these structures are free from the laws of physics and led to the creation of Contractors, people willing to abandon their humanity in exchange for superpowers. Predominantly set near Japan's Hell's Gate, Bones' gritty thriller starts off relatively vague, but the overarching plot gradually reveals more about the Contractors and the shadowy organization pulling the strings from behind the curtain. 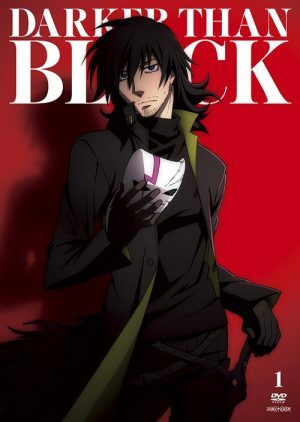 Yearning to be recognized as a superstar detective, Kirill Vrubel aspires to be Darker than Black's Hei. 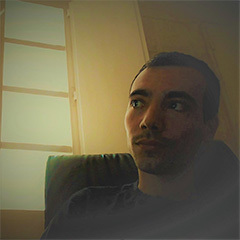 A Contractor who managed to preserve a small fragment of his humanity, Hei is the personification of cool! 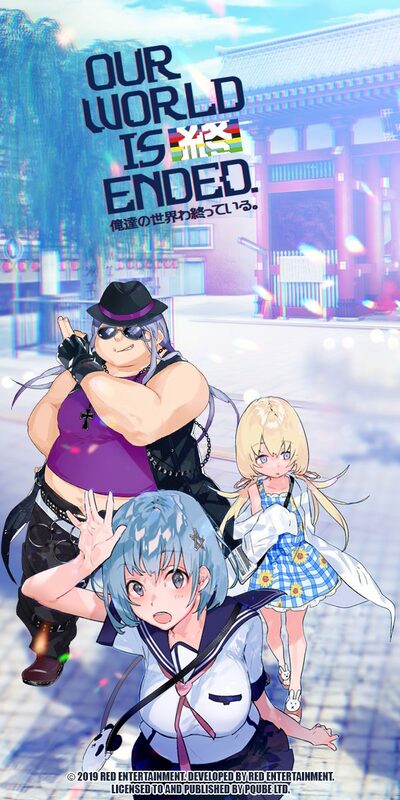 Besides the stellar protagonist, the rest of the cast is packed with unique characters. While Double Decker! Doug & Kirill's mystery revolves around the production of Anthem, Darker than Black spreads this uncertainty into every facet of its world. Who are Contractors? What is the purpose of these gates? By the end of the first season, everything is revealed! Anime police procedurals do not come around that frequently, but they tend to leave quite an impression. Funnier than most but adhering to the standard conventions associated with buddy cop stories, Double Decker! Doug & Kirill takes audiences on an exciting journey through a drug-fueled underworld. 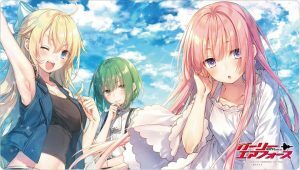 Some might be darker in tone, but these six anime should hit the bullseye for fans of Sunrise's anime! 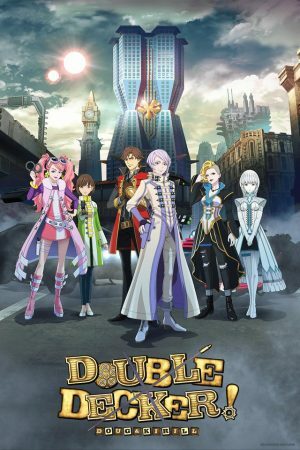 Is there any other anime that you would recommend for fans of Double Decker! 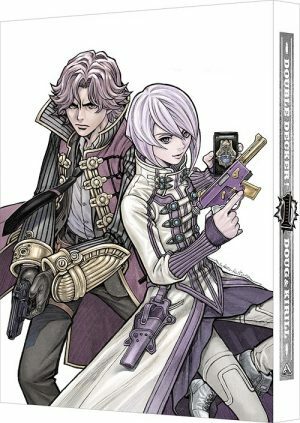 Doug & Kirill? If so, please leave us a comment below with your recommendations. 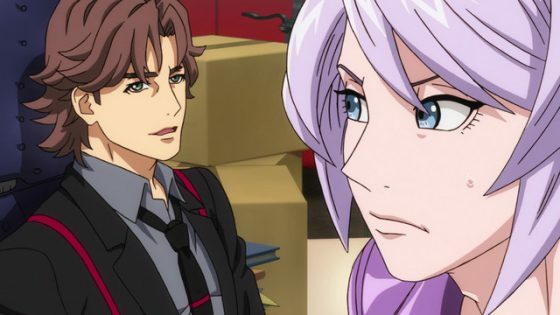 Double Decker: Doug & Kirill Gets Three Episode Impression! Are You Feeling This Tiger & Bunny Spiritual Sequel?